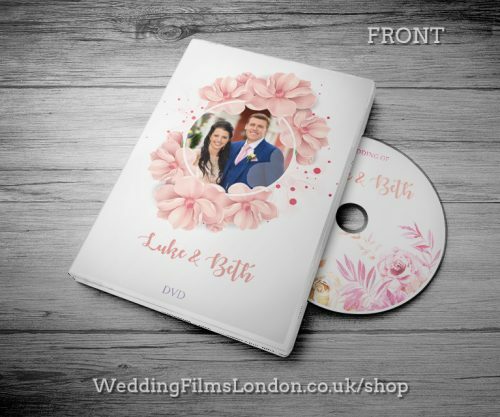 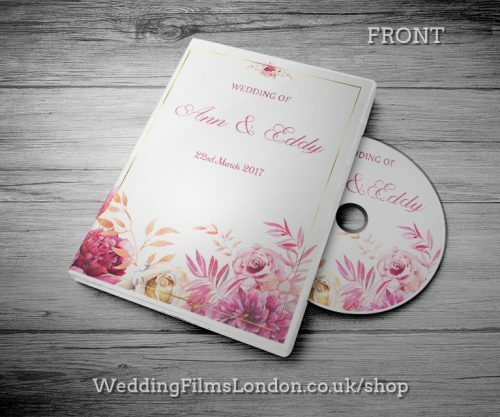 While producing Classic Wedding DVD/CD cases to my clients, I do offer them to anyone who is looking for a custom made DVD/CD cover and disc design. 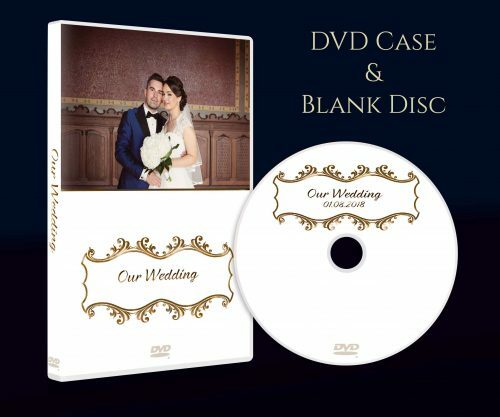 I will create DVD/CD cover/case for you or you can send me your design. 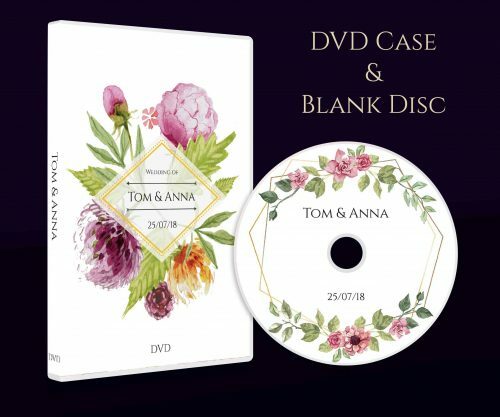 Also same applies to the Disc. 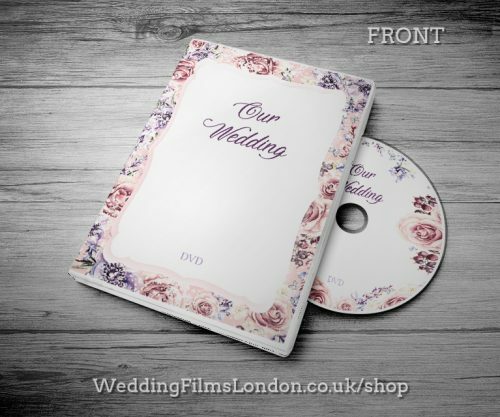 You can order custom made DVD/CD case with printed disc for any occasion. 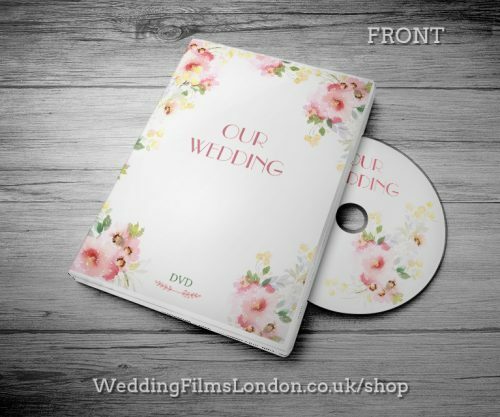 Choose from Single or Double case, DVD, Double Layered, Blu-ray or CD disc option. 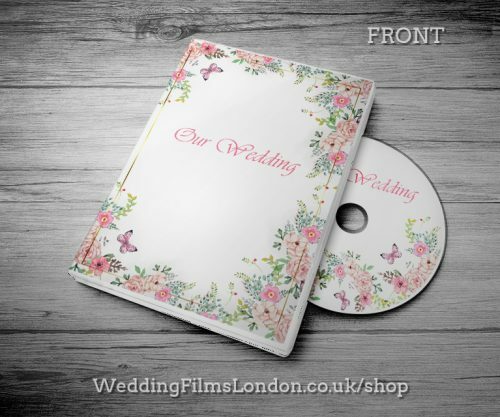 I have many Case cover and disc designs, as well as happy customers. 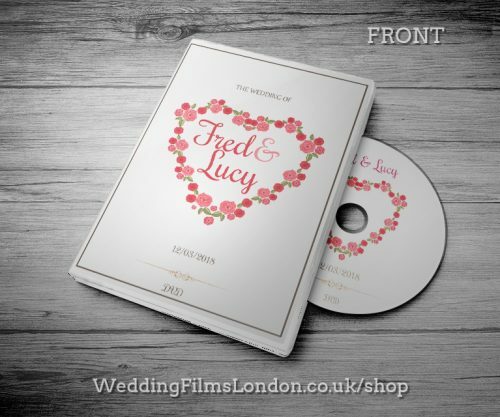 If you have any questions regarding custom made DVD/CD cover and disc design, then I will be happy to discuss that with you.